Mountain Fare Inn | Make Labor Day A Mountain Fare & Fair Weekend! 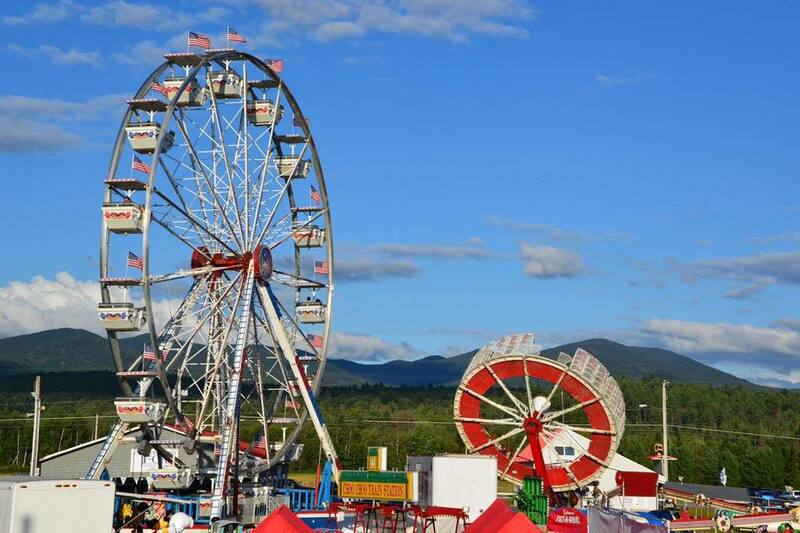 Make Labor Day a Mountain Fare and Fair Weekend! 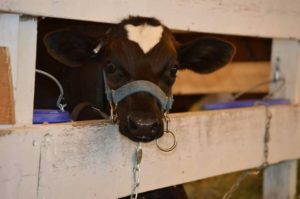 Take in the 146th Lancaster Fair — it’s the best fun-filled family event in Northern New Hampshire, just 55 miles north of the Inn! 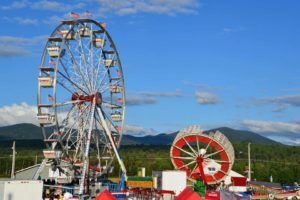 The Fair combines all of the activities of an old-fashioned country fair with a colorful midway full of exciting rides and train rides, livestock competitions, including horse pulls, sheepdog trials, and an oxen log obstacle course and daily grandstand shows. 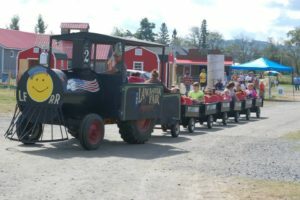 For details on the fair, visit lancasterfair.com. 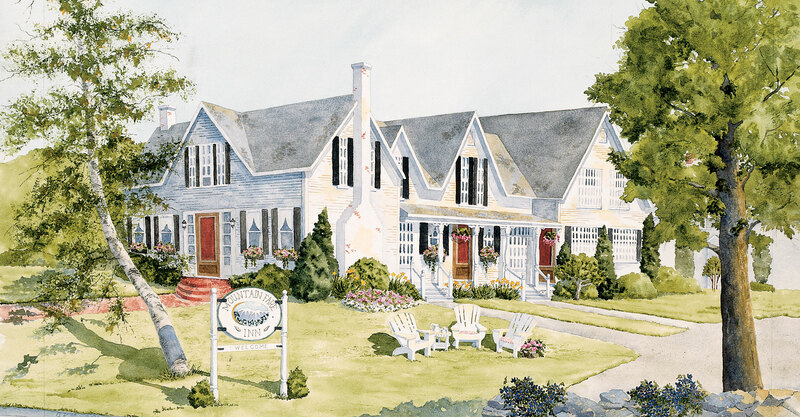 Family suites (sleeps 2-6) at the Mountain Fare Inn make it fun and affordable – with a full yummy breakfast each morning.